Our Wetpour stop sign is a fantastic addition to any Early Years playground roadway. The stop sign creates the perfect roleplay scenario as children race around the roadway, pretending they’re on a real road obeying road signs. 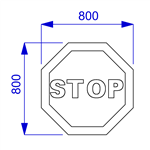 As children race around the roadway, they will begin to understand the basic rules of the road such as obeying road signs. 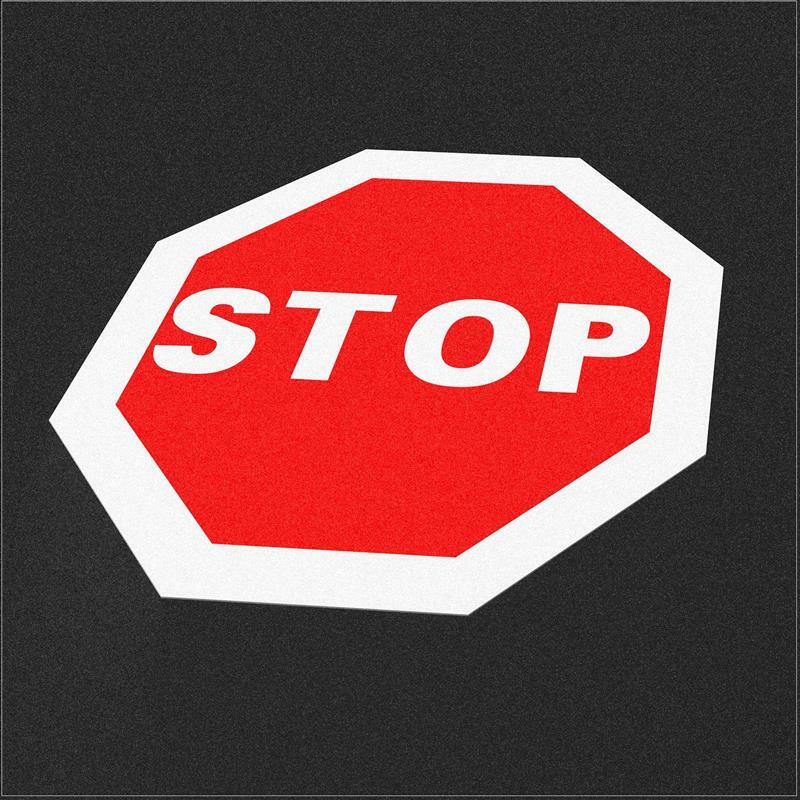 Including real-life road signs into your playground creates a realistic environment for children to begin to learn and understand road safety while providing a safe environment for children to be taught in before heading out onto real roads. As children are using their bikes and trikes on the roadway every week, they will begin to transfer their learning when walking to school with their parents or to the park on a school trip. 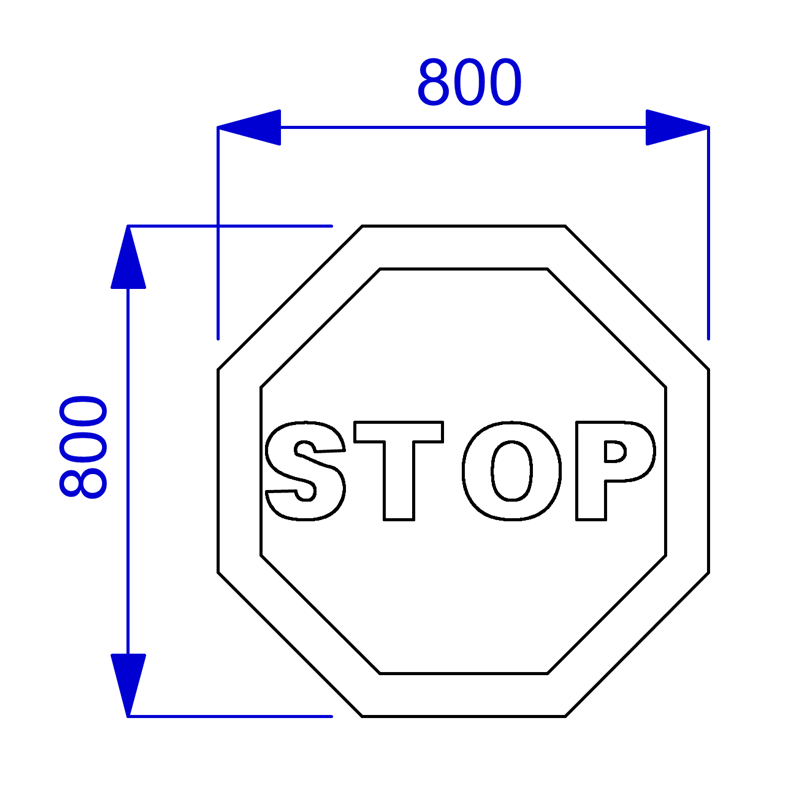 The stop sign will also enhance children’s imaginative play, what will they be driving next? A truck, a car, a motorbike or even a tanker they’ve seen on their way to school.